They didn't used to talk about such things. Luxury retail outlets? Please. Nobody who shopped at Saks Fifth Ave. would want to sully all that cache they had just paid dearly for. But most high end retailers had outlets on the down low. According to Business Week Magazine, these retailers are realizing that in this stalled economy, in order to continue pushing their product, they'd better start advertising this fact much more loudly. 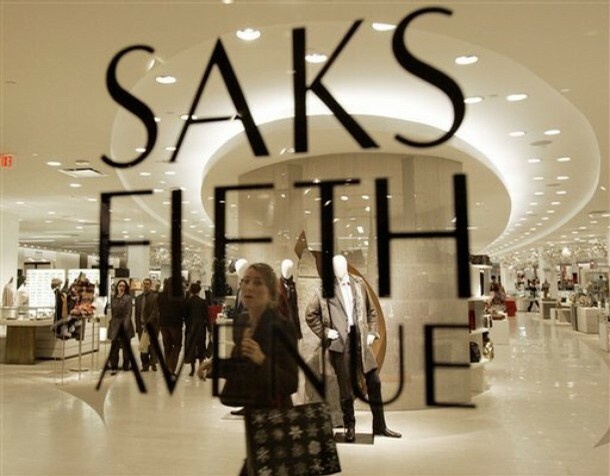 In the last 12 months, Saks Fifth Ave. changed the name of its outlets from the obscure "Off-Fifth" to the chrystal clear "Saks Fifth Ave. Off fifth" and will be opening three new outlets later this year. "We're clearly seeing continued outsized growth in our Off Fifth business," Saks CEO Stephen I. Sadove told the magazine. Nordstrom opened six new Nordstrom Rack outlets in 2008, and has plans to open eight more in 2009. Personally, I'm a big fan out outlets, but find that a lot of basic thrift-store shopping rules apply. You're never guaranteed to find the merchandise you'd see at the main store, but with diligence (come early, come often), you're bound to find some gems. This is a trend I see as only getting larger as our consumer economy grinds to a halt.